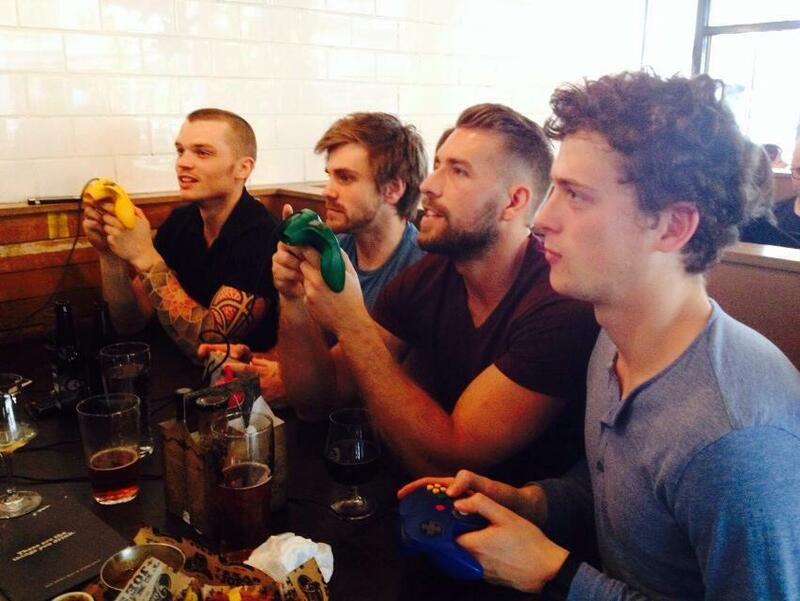 But what about BroSesh Sundays?! With the opening of our new box, we are now focusing our attention on sharing this knowledge on CrossFit 1864's website, but don't think that this means BroSesh Sundays is gone! We have just transferred all of the quality content over to CrossFit 1864's website, which you can find here. We will also be re-posting some of our favourite BroSesh Sunday's blogs on CrossFit 1864's blog. But seriously, what's happening with THE BroSesh Sunday?! In addition to posting regular blogs on BroSesh Sundays, every Sunday, Phil and I would come up with a BroSeshion, a beastly WOD that we would tackle together with our friends, followed by a post-WOD re-fuel burger and beer. There was no real rhyme or reason to each session (and definitely no structured programming). We would just pick a few movements, throw them together and see if we liked it. The Sunday BroSesh was less a training session and more an excuse to hang out with our friends while doing something that we loved. And boy did we love all the prowler pushing, legless rope climbs, muscle ups, rowing, pistols and LOADS of bench and chins. This was, without a doubt, our favourite part of the BroSesh Sundays project and we are ridiculously stoked to announce that this tradition will continue at CrossFit 1864! Our first BroSesh Sunday will be Sunday 28 September, 11 am. Be sure to book in! The session is free for members and £15 for drop-ins. Get ready to play the tunes loud, have fun, lift some heavy stuff and get hench with your bros.